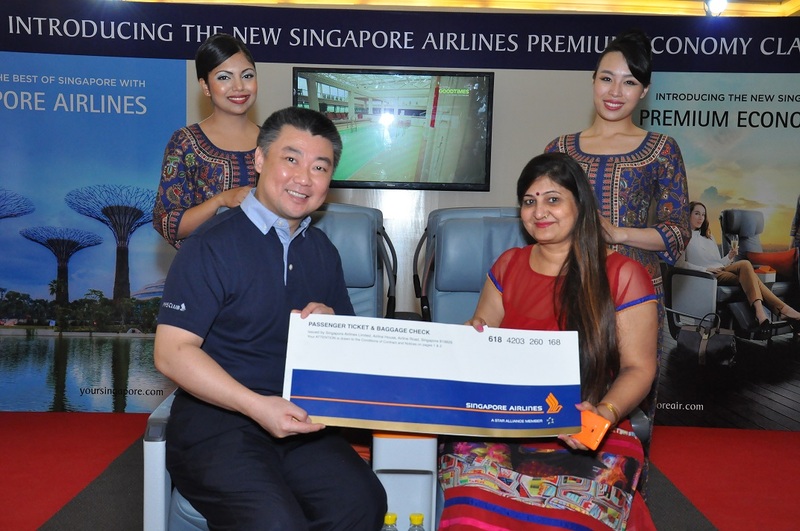 Fountainhead (FH) Activations, a division of Fountainhead Entertainment won the mandate over a multi-agency pitch for the Singapore Airlines Seating Showcase Mall Promotion. 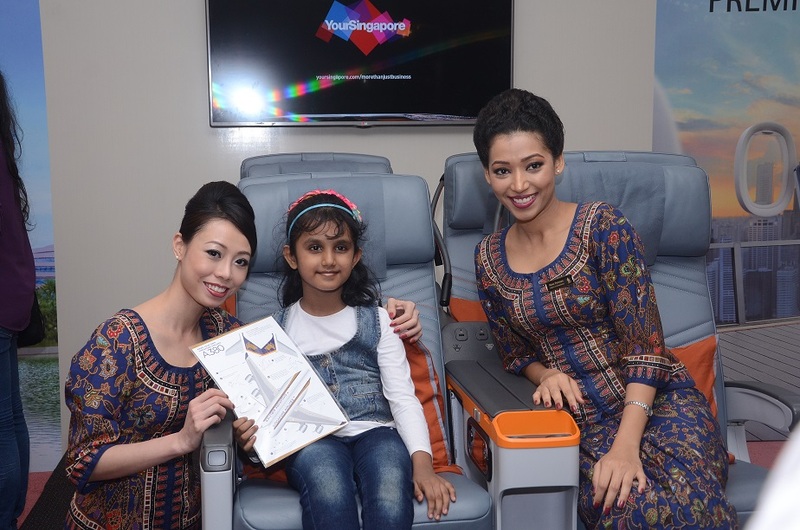 The aim behind this on-ground promotion was to showcase the new Premium Economy Seating Class that Singapore Airlines now offers its customers and travellers. 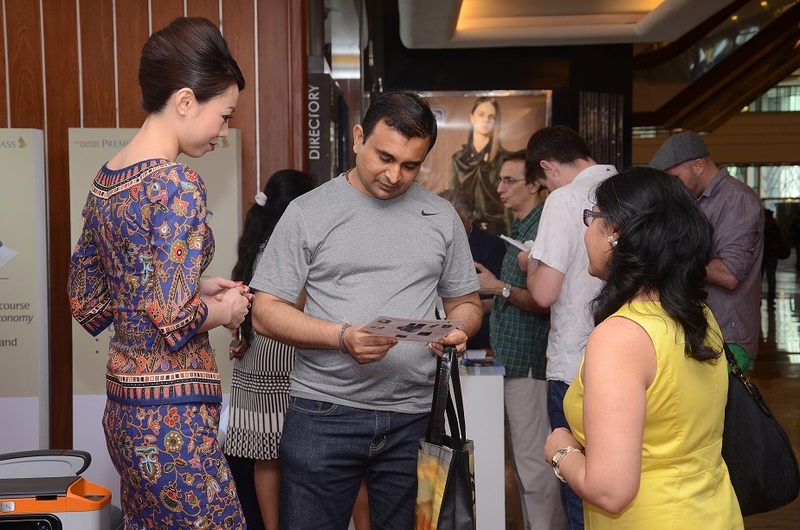 The showcase took place over a 2-day weekend at Palladium in Mumbai (Oct. 3 - 4) and DLF Promenade in Delhi (Oct. 10 - 11) where the Premium Economy Class seats were displayed. 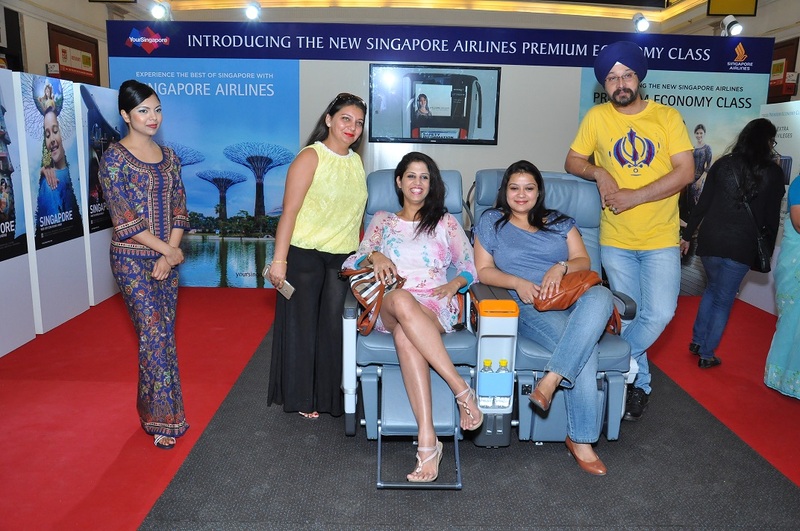 Patrons and customers were invited to experience the seats for themselves under the care and assistance of trained cabin crew who were specially flown in for this promotion. Day 1 of the promotion started off with a Press Conference for select media and travel bloggers. Singapore Airlines GM, David Lau addressed the media and spoke about the new Seating Class and the benefits that Premium Economy offers. 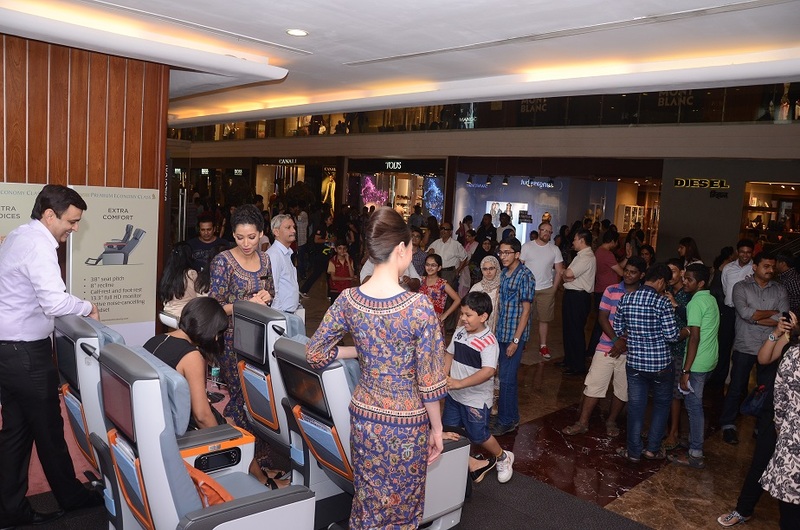 The seats were also open to public viewing and mall patrons were encouraged to come up to the zone and experience the comfort of the new seats themselves. The 2-day promotion saw great participation at the zone especially through special promotional offers and attractive prices offered for Premium Economy and Economy seats to 5 specially picked destinations including Singapore, Hong Kong and Los Angeles. 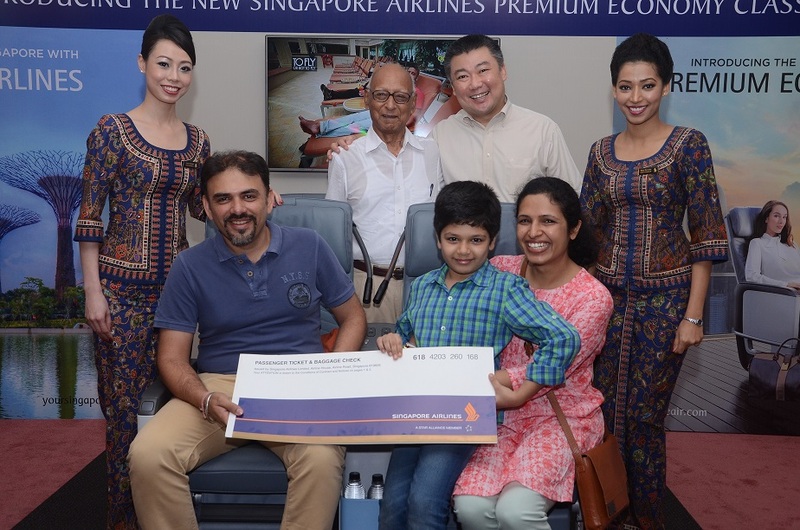 The activation also featured a lucky draw where one winner per day was picked – the winner was gratified with a free ticket on Premium Economy Class. FH Activations was responsible for end-to-end execution of the activity including venue, logistics, set design and fabrication and manpower.